Artificial Intelligence in Chambers ? Artificial Intelligence (AI) is a growth industry and changing the way we do business, with chatbots, driven by AI becoming a viable customer service channel creating multiple positives for both businesses and their clients. 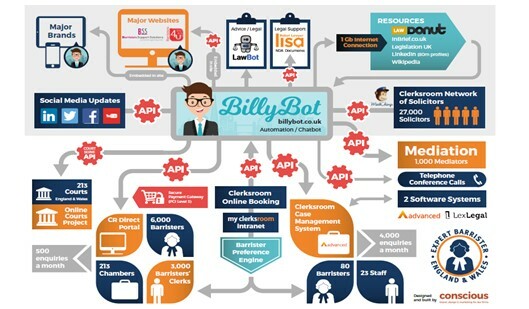 Chatbot’s are just one type of AI technology being used to establish or reinforce company brands and Clerksroom Direct are leading the way in this emerging legaltech landscape with the World’s First robotic junior clerk, Billy Bot. 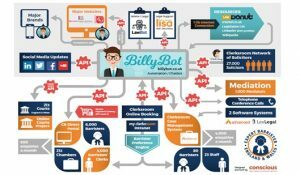 The concept of Billy Bot came out of the huge growth in public access work that now comes directly to barristers for legal advice and representation in court. 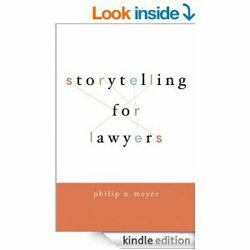 This presents chambers and barristers with both a challenge and of course an opportunity for their staff and barristers’ clerks who are required to spend much more time dealing with enquiries than they do with solicitors or other lawyers who make contact to obtain advice and book a barrister for a hearing or for advice. The aim therefore, is to work smarter, and the idea of Billy Bot is simple. By introducing AI through Billy who in essence becomes the robotic junior clerk and who has total access to chambers systems. He can be programmed to take instructions, quote fees, carry out conflict checks, create new cases and book the cases into the diary system it can free up time allowing the clerking team more time to concentrate on other more important tasks such as practice and business development. No. For Billy to work properly, he needs total electronic access to the various chambers software systems. Over the years, like many chambers, Clerksroom have built various web systems, databases and use Advanced Legal case management software, MLC. The team have duplicated databases for chambers, courts and barristers at other chambers we work with. The data protection, secure site certification and payment gateway integration is also pretty complicated and this is where API’s come in. API, according to Google is “a set of functions and procedures that allow the creation of applications which access the features or data of an operating system, application, or other service.” So the concept of Billy Bot, the cheeky chappie junior clerk robot is simple but the actual integration of the various data systems is far more complicated. The key to making it work is to understand what you are trying to achieve in the first instance. With Billy Bot, the solution was clear. We wanted to remove many of the simple and repetitive tasks from our staff to free them up to do more productive tasks. An example is that to take down the details of a new enquiry, add it into the case management system, carry out a conflict check, create the booking and send confirmation is 167 clicks, keystrokes and so on. We currently do that 1,500 times a month, so that’s 250,000 clicks and keystrokes. The bit that needs an experienced clerk is the allocation of the case to the most suited barrister and to agree the fee or budget with the solicitor. Bear in mind Billy has total access to our systems so he had 15 years of data available to him via the case management system. In addition to this, we built what we call the barrister preference engine. The variables are pretty simple as there are only so many courts and tribunals, types of funding and areas of law. Billy just needs to understand from our team of barristers who wants to do what and then check the diary for availability. That bit is pretty simple. Billy either has multiple options, just 1 or no options. Billy has what we call a bail out module which means whenever he does not know the answer, he will bail out and ask a more senior member of staff for help. Pretty much as any clerk would do. After reading many articles about chat bots and taking advice from some of the leading figures in legaltech, we decided Billy would be a 16 year old junior clerk, in training and very geeky. Billy is a cheeky chappie and also likes a laugh. We gave Billy that personality because we always want to be able to bail out of a conversation and just say something like “I’m only a junior clerk, I need to ask a more senior member of my team”. 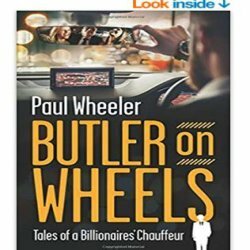 We are simply managing expectations but it seems to have worked well in the 1st 1,500 conversations Billy has had in the 1st 3 days from launch. (May 2017). Billy is making friends and build relationships through the clever use of social media and is becoming a brand agent for the Clerksroom Direct platform. Chatbot’s are there to help and Billy is assisting the route for clients to find the route to an expert barrister for legal advice and / or representation and in some ways, he is, like other chatbot’s revolutionizing the way brands stay in touch with their customers and helping to foster brand loyalty, he never has a bad day, always polite and won’t get irritated or frustrated by clients in any way. What are the plans for Billy now? It is very early days for Billy and he is a long term project, ending up with experimenting with AI. For now, Billy is a functional chatbot able to take instructions and book cases into our various I.T. systems. The immediate plan is to widen Billy’s functionality and then deploy him to all of our websites. Once on all of our sites and working correctly, we can then deploy him to partner sites. Billy is free, works 24/7, never sleeps, never complains, never takes holidays or sick leave and he can be instantly replicated. Customer service is all about convenience, which includes 24/7 customer support. The route for a cost-efficient, yet powerful way to provide basic support is through the never-sleeping chatbot and by using unique API keys for each deployment, we can track ROI which makes the entire project very exciting. Author; Jonathan Maskew who has been involved in the chambers environment for over 25 years and is currently providing consultancy skills as Business Development Manager with Clerksroom Direct.